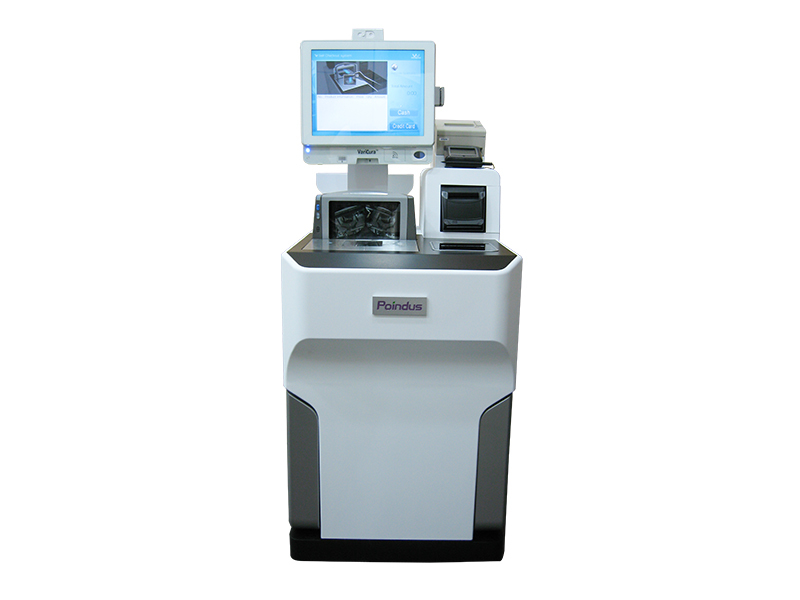 Poindus introduces the Self Check-out Kiosk. 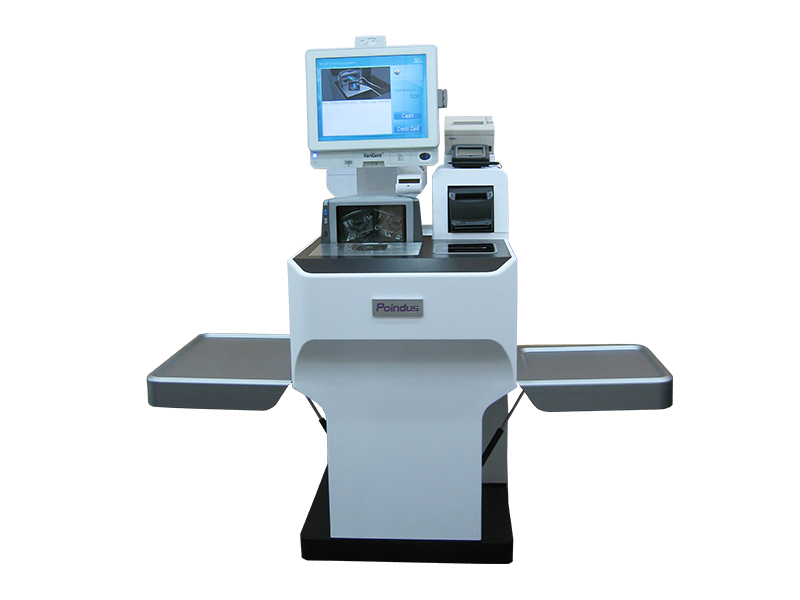 Innovation is a part of our DNA and we have developed the optimal, economical solution to automated check-outs in a retail setting. 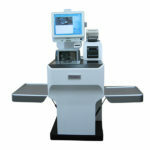 Automated checkout has many advantages and saves on operational costs in the long run. For retailers, here’s the good news: Forrester Research conducted a study and found that once a Self-Check-out Kiosk is in the store, it is the most widely used in-store technology at 71 percent. 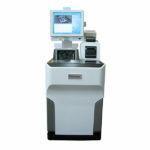 Other devices such as handheld scanners, kiosks for swiping loyalty ards, personalized coupons and even touchscreen digital signage also showed very high interest. 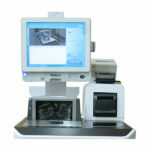 In 2008, approximately 92,000 self check-out systems were in use and that number is expected to increase to approximately 500,000 by the end of this year. 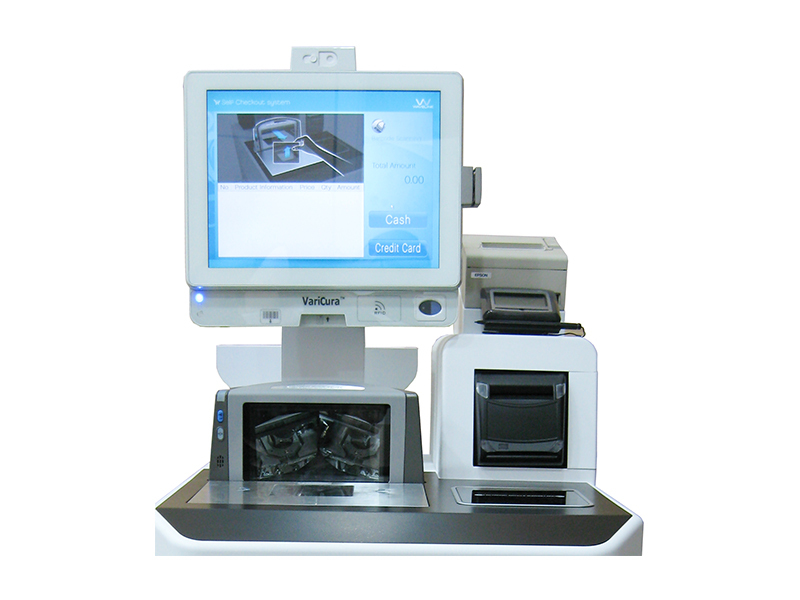 Don’t get left behind in the technology arms race.. get into the action with your very own machine, destined to increase your bottom line.